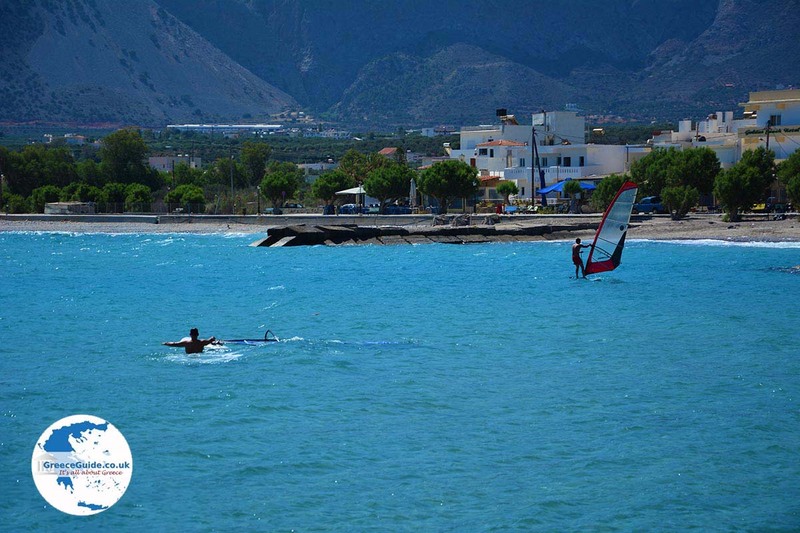 Chrissi is an island situated 14 kilometers south of Ierapetra, in Eastern Crete. 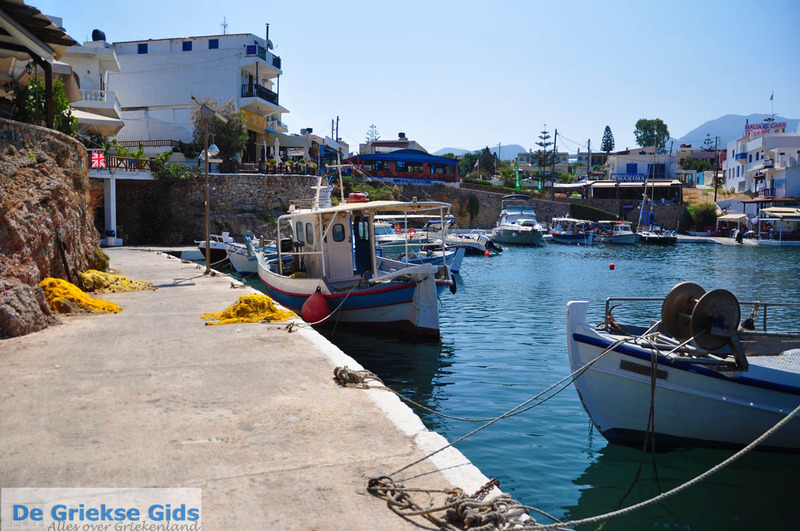 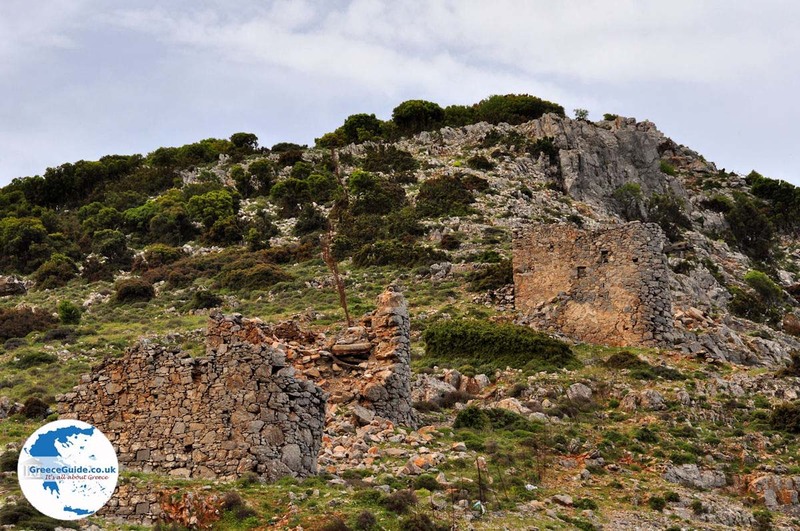 The Greeks call it Gaidouronisi (donkey island). 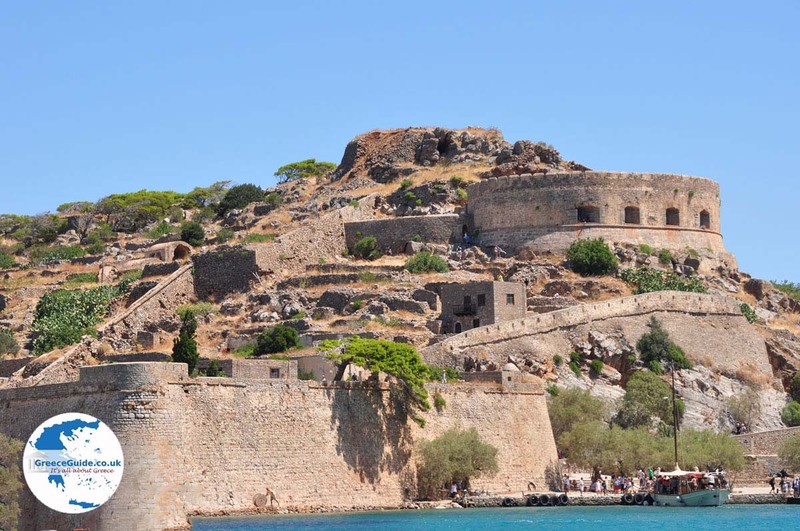 The island is only 4.7 square km, it has a length of about six kilometres and a width of about 1.5 kilometres. 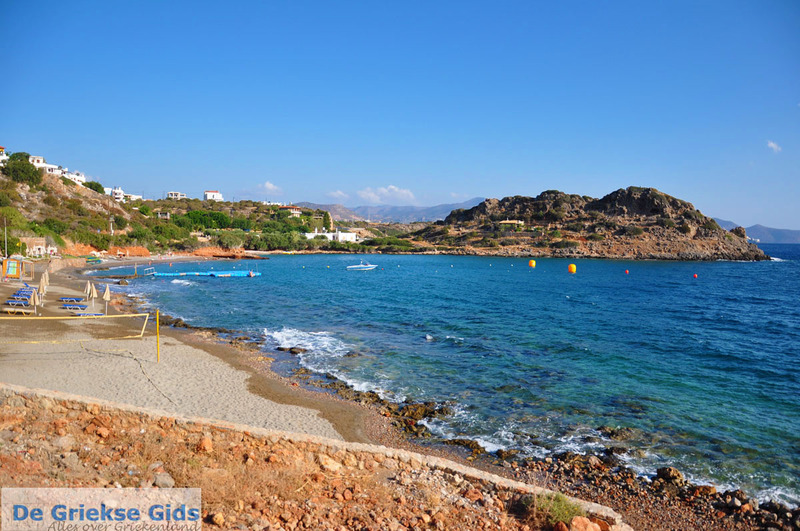 Chrissi (Χρυση) means gold in Greek and when you visit the island you know why; on the island there are several golden beaches. 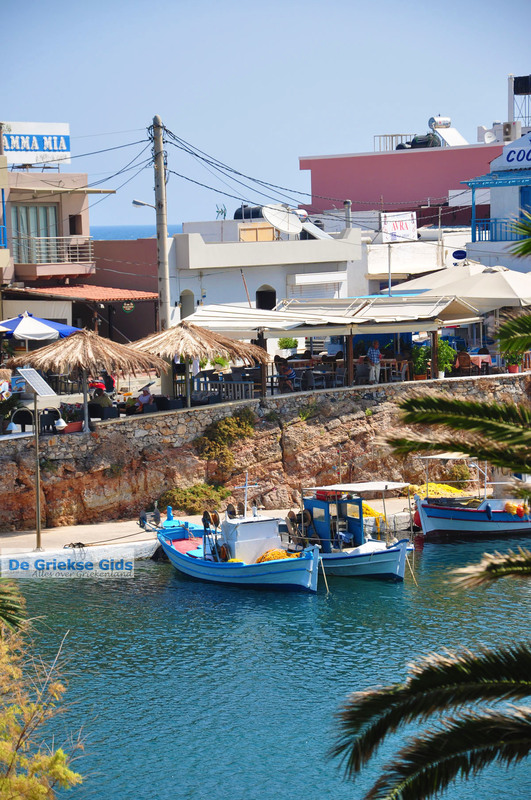 There are no hotels on the island, there is a beach bar and a taverna. 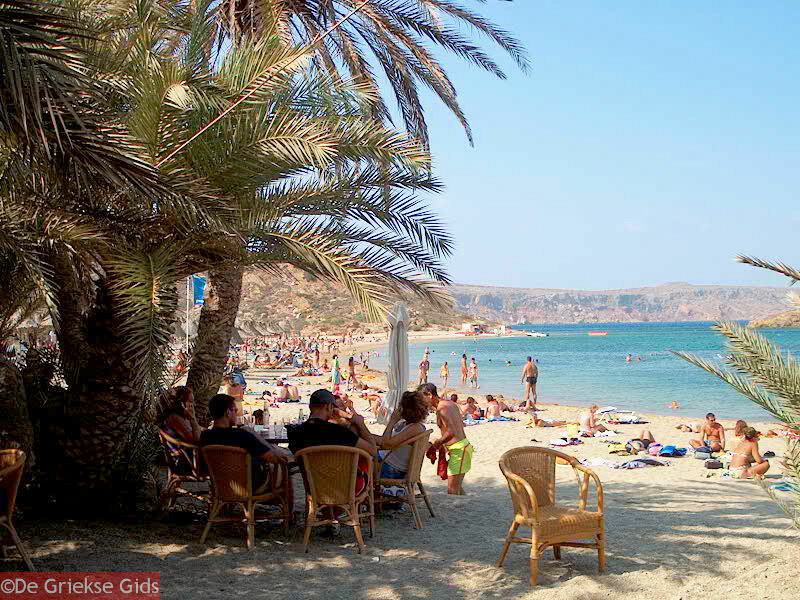 In summer, Chrissi Island is visited by hundreds of tourists by tourist boats from Ierapetra and Makrigialos. 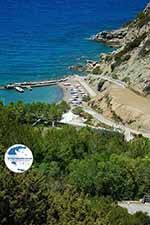 On the island are several dune-like beaches and everywhere you see cedar trees, some of which are 10 meters tall. The colour of the sea is turquoise. 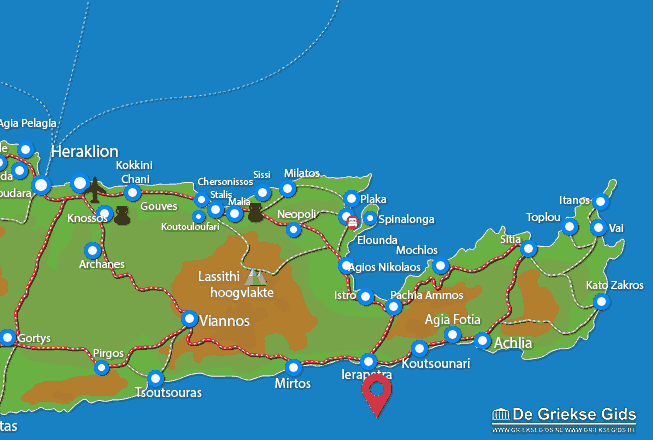 The boat trip from Ierapetra and Makrigialos takes about one hour. 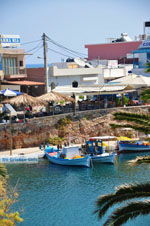 Lassithi Prefecture: Where on the map is Chrissi island located?